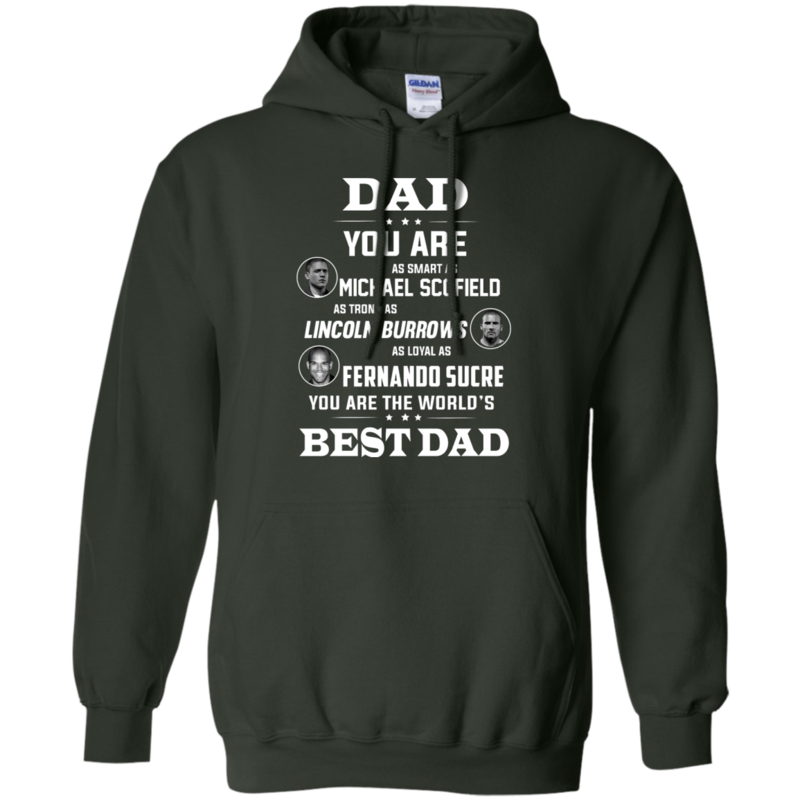 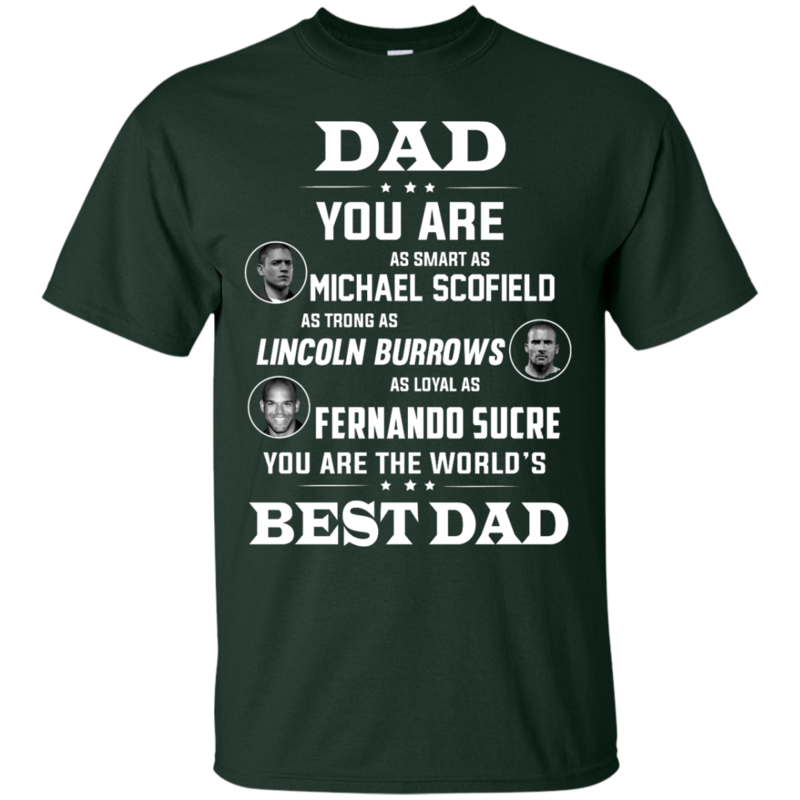 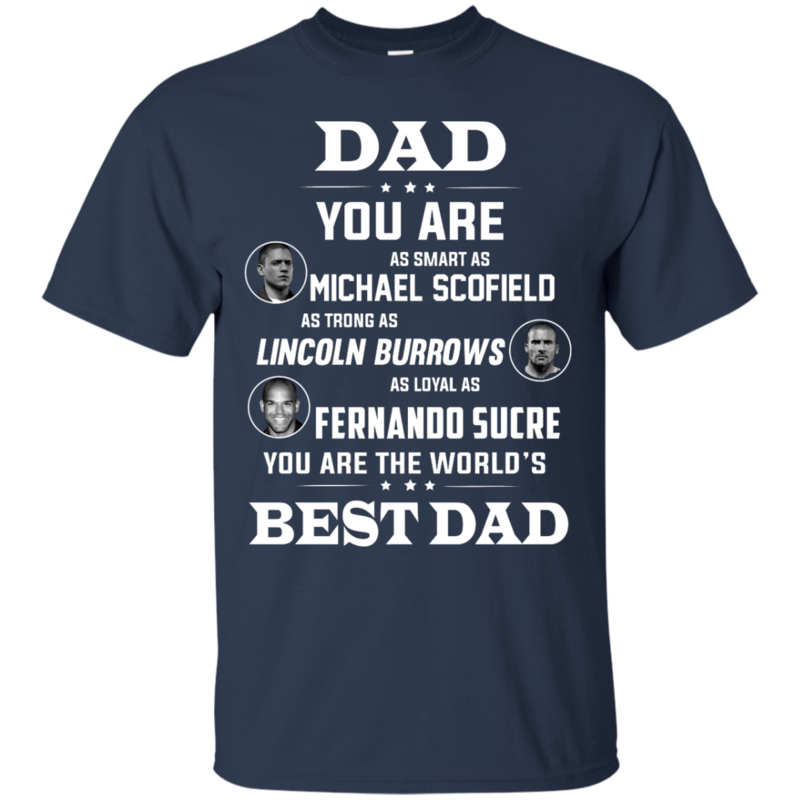 Dad you are as smart as Michael Scofield as strong as Lincoln Burrows as loyal as Fernando Sucre you are the world’s best dad. 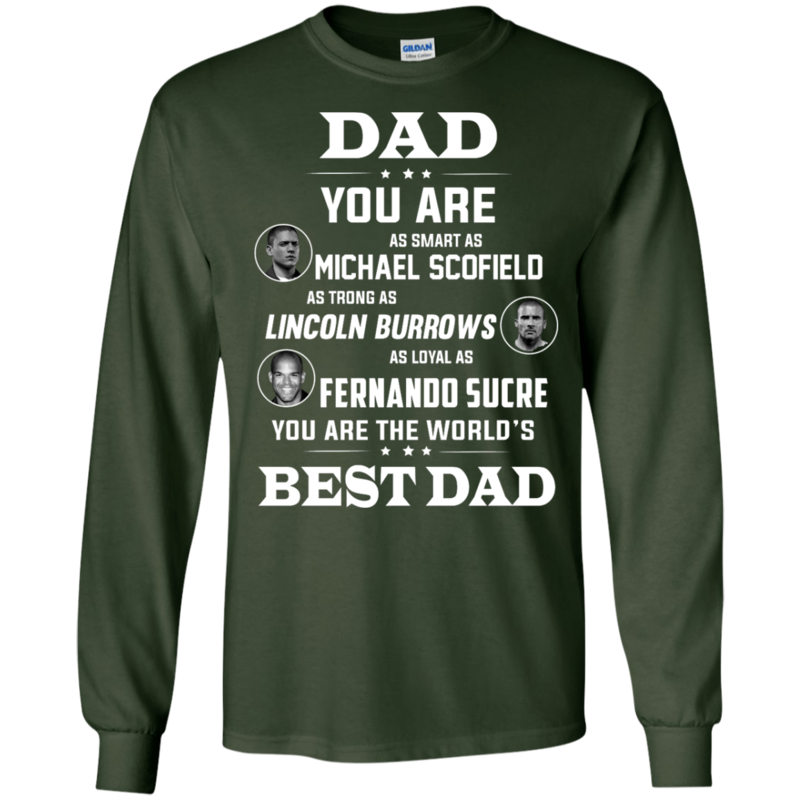 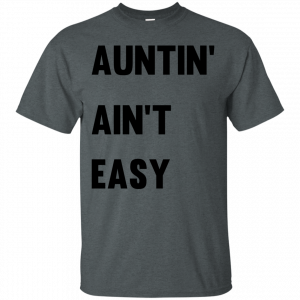 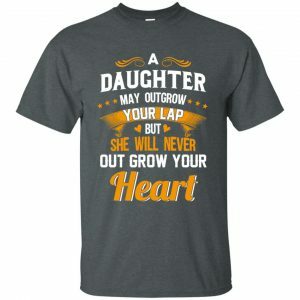 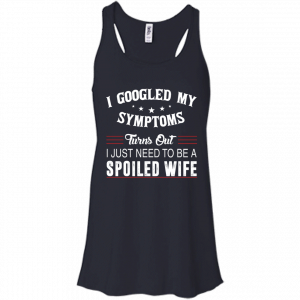 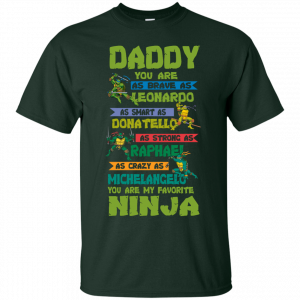 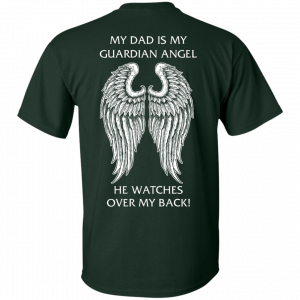 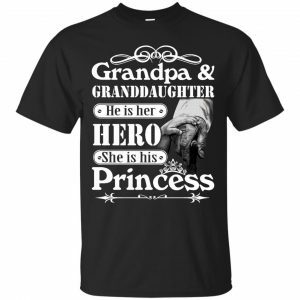 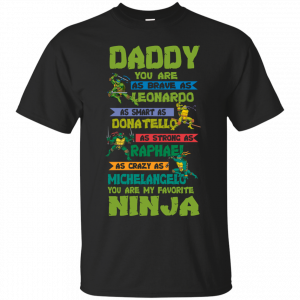 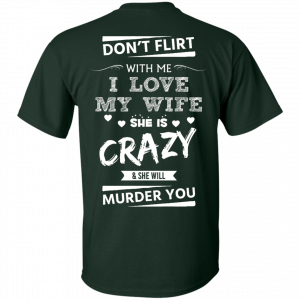 This shirt would be a perfect gift for Father’s Day who is fan of Prison Break. 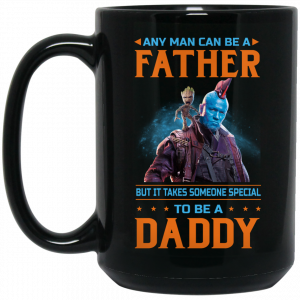 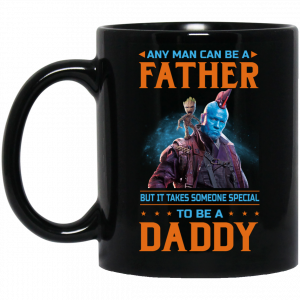 Using Teehobbies11 coupon to discount 11% for the father’s day gift.